After Breakfast departure Makruzz or Coastal Cruise to Havelock Island (54 kms by sea from Port Blair). Enjoy your afternoon at the World Famous Radha Nagar Beach (Beach number 7). Overnight at Havelock Island. After a leisure breakfast, we sail for Elephant Beach in a Mechanized Dinghy. The travel time is around 45 minutes to reach Elephant Beach. This beach has one of the best coral reefs in the world & the underwater marine life is very lively & colourful. Snorkelling shall be provided for the couple out here. Please do not forget to take snacks for the trip and lots of drinking water & changing dress for the day trip or advised. 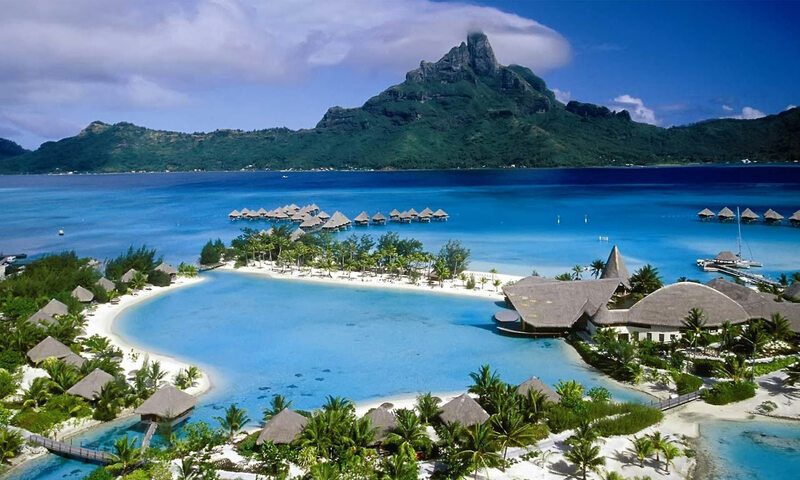 After the completion of the coral island tour, return back to Port Blair. After breakfast, proceed to Ross Island, the erstwhile capital of Port Blair during the British regime. The island presently houses the ruins of old buildings like Chief Commissioner?s House, Government House, Church, Bakery, Press, Swimming Pool, Cemetery, etc. and all in dilapidated condition. After lunch proceed for the sightseeing tour in and around the city like Fisheries Museum (Aquarium) ? exhibits species of marine life peculiar to the islands, Anthropological Museum - displays tribal essential and artefacts?, Naval Marine Museum (Samudrika) - gives a good retrospect of the history, shells, Corals marine life, geography and archaeology of these islands. After breakfast time free till departure. Transfer Port Blair airport to board flight for onward destination, Tour end with sweet memories. Tea & Coffee Maker / Bed Tea. Package does not include any entry fee to monuments or places.